Keep your iPhone 5C looking brand new with a customized cover! Your beautiful design wrapped all around the case. Easily made with your favorite photo. A full wrap phone case? Tell me more! GoCustomized has created a case for your iPhone 5C that will not only protect your case, but will also be one of a kind. 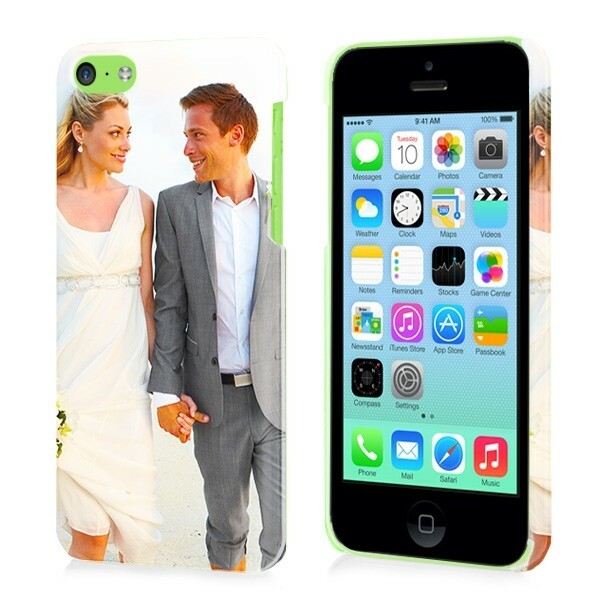 You can completely customized your case by adding an image, logo or text. they will not only be printed on the back but also on the sides of the case. You can upload an image yourself directly from Facebook, Instagram of from your hard drive but you can also choose one of the GoCustomized designs or choose an image of our Pinterest account. Looking for other styles of cases? 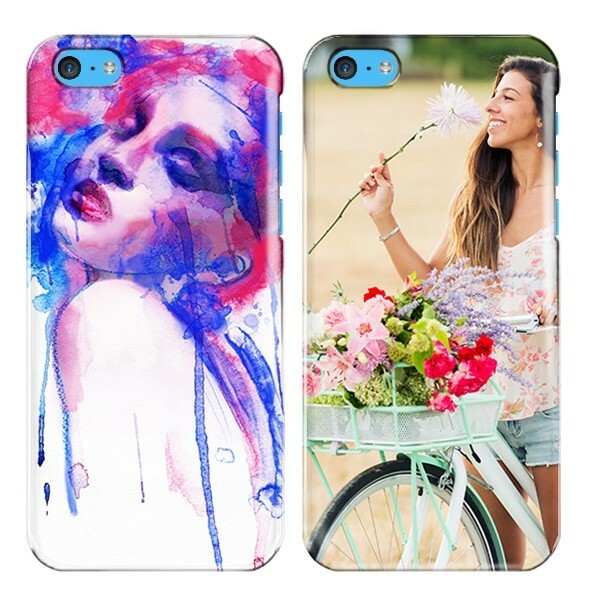 Have a look at our other customized iPhone 5C cases. How do I make a full wrap iPhone 5C phone case? When you continue, you will see that GoCustomized has a special program where you can design your case exactly how you like. Before you place your order you can see a preview of the finished result. The case has been made very user friendly by leaving the buttons and openings fully accessible. Hoe gaat het verder na het ontwerpen? When you have finished designing your case, it will be printed in high resolution on both the back and the sides. Because the iPhone 5C case is made out of a high quality plastic it will protect your phone from most damages for a very long time.